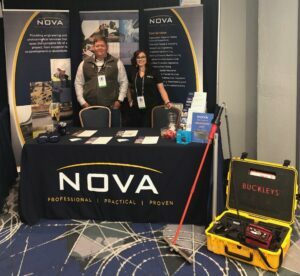 Ashley Montford and Brian Carroll are in Orange Beach at the 2019 Alabama School Plant Management Association (ASPMA) Conference today, manning booth #72. They’re looking forward to seeing new faces and making new contacts. Stop by our booth, introduce yourself and enter to win an Amazon Echo Dot!